Offshore bite fantastic here in Quepos. 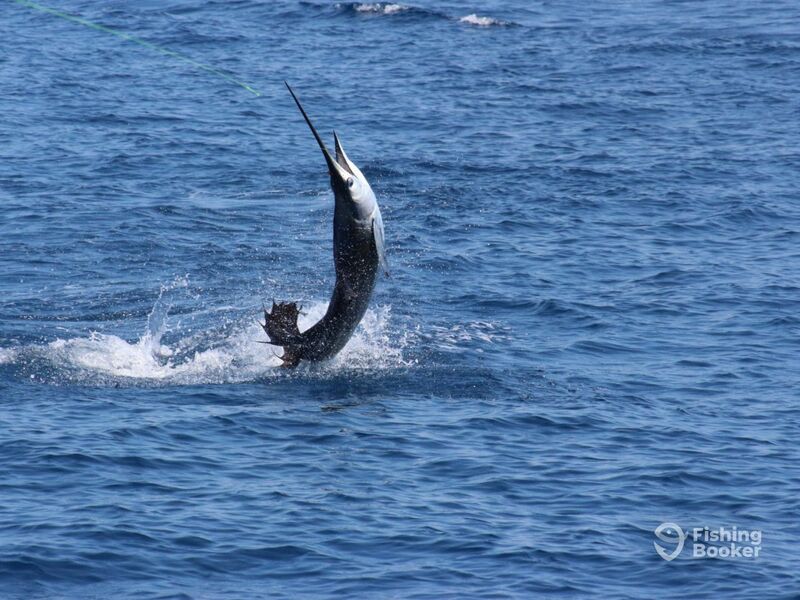 Today 17 released, Friday both our 33’ and 43’ released 24 Sailfish and Thursday 22 Sailfish released. Fuhgeddaboudit Sportfishing operates out of the renowned Marina Pez Vela, running a fleet of awesome sportfishing boats, rigged to dominate every environment. With experienced captains, bilingual crews, and many years of experience in the industry, they are ready and able to get you on the fish of your dreams.